Location: Latchi area to Blue Lagoon. 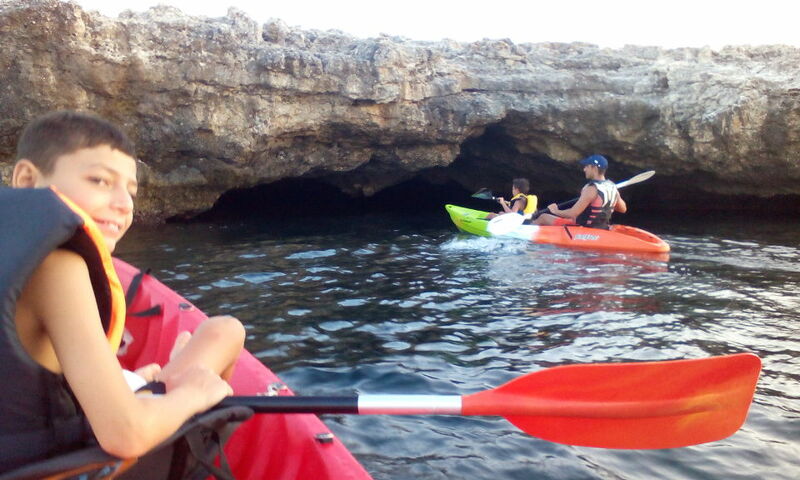 A day full of adventure; we explore the coast line up to Blue Lagoon, the small bays and beaches, the pathless areas which they can’t be approached even from boats. You will have plenty of time for snorkeling or rest.